The deck cannot be too splashy nor simple. It just needs to be the best combination of being attention-grabbing and highly functional. It's got to be a collector's piece and more, as the stock needs to be absolutely stunning and stand out in the most amazing way possible. 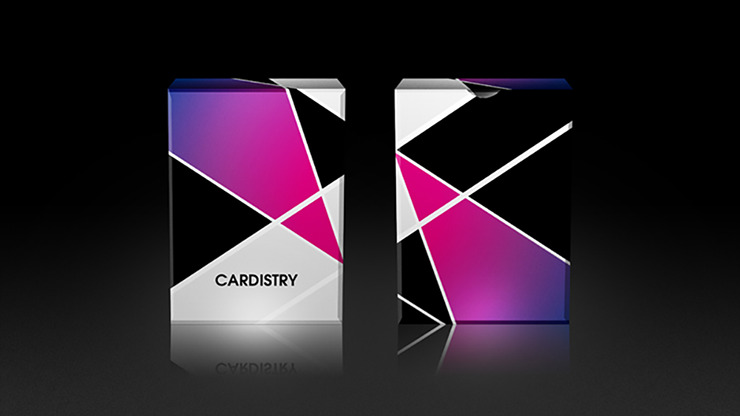 Finally, we made it - Cardistry Purple Playing Cards. 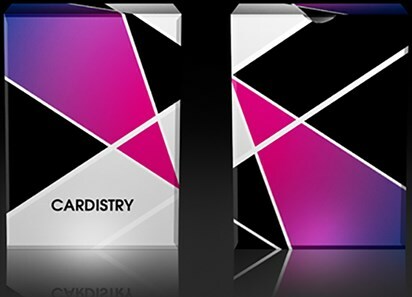 It's no wonder that Cardistry can become one of the most upscale playing cards of our time, as black and purple have been adopted as the major colors of the card face. These two colors are deemed to represent mystery and extravagance. And, the geometric-themed design makes the deck both modern and shrewd. As noted above, we hope this deck can be your best choice for flourishes -- we put much thought into the stock and finish. Its springy stock and pristine finish provide benefits in all aspects of performance. 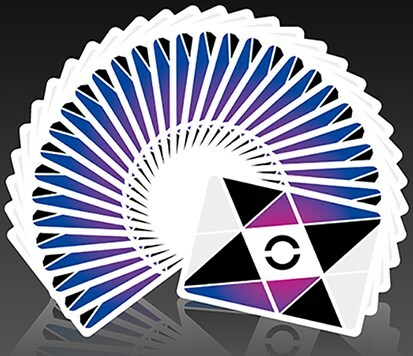 The back of the card ingeniously combines the premium collection of the geometric and aesthetic beauty to produce awesome visual effects, particularly when performing some tricks like the fan and spin. If you are a big fan of Cardistry, you must not miss this fantastic deck!